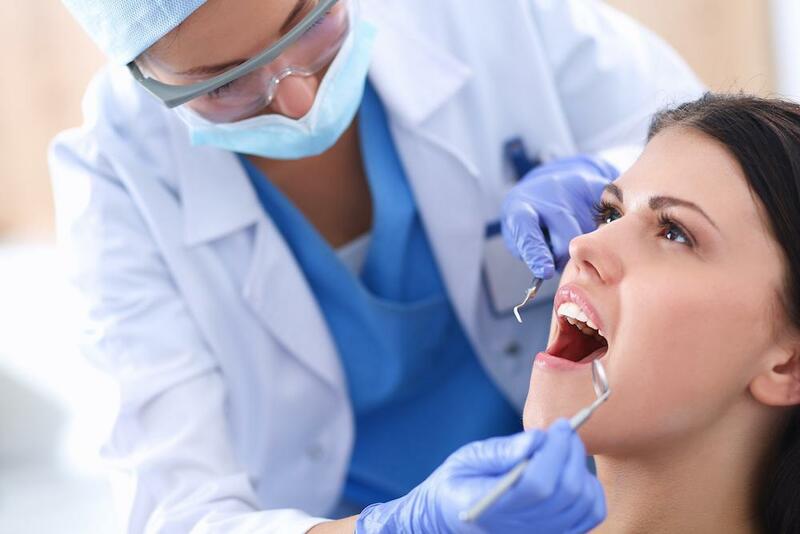 If you have lost one or more teeth, you might look at replacing those teeth as a luxury. But the truth is that there are many reasons why it’s imperative to replace missing teeth. And if you’re going to replace your teeth, dental implants are the most functional replacement. We understand that with all the benefits of dental implants, they might seem luxurious, but the truth is that dental implants are actually an investment–one that will pay you back with improved quality of life, lower maintenance, better function, and increase longevity–both for the restoration and for you. A missing tooth isn’t just a gap in your smile. It’s a gap in the proper function of your teeth. Your teeth work best when they’re working together: all teeth dividing up the load among them so that no tooth has to deal with excessive force. It also helps teeth to get support against lateral (sideways) forces that might cause them to drift. Teeth also play an important role in stimulating your jawbone and gums. So when a tooth is gone, your remaining teeth and gums lose all this support. Teeth will be under more stress than before, which makes them more likely to chip or crack. 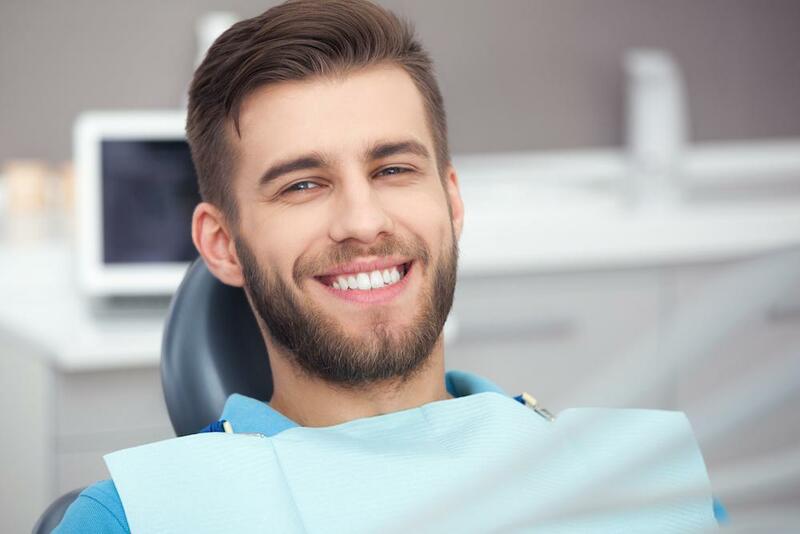 Teeth will also be more susceptible to lateral forces that can cause them to drift, leading to gapping, crowding, rotation, and more changes in the alignment of your teeth. 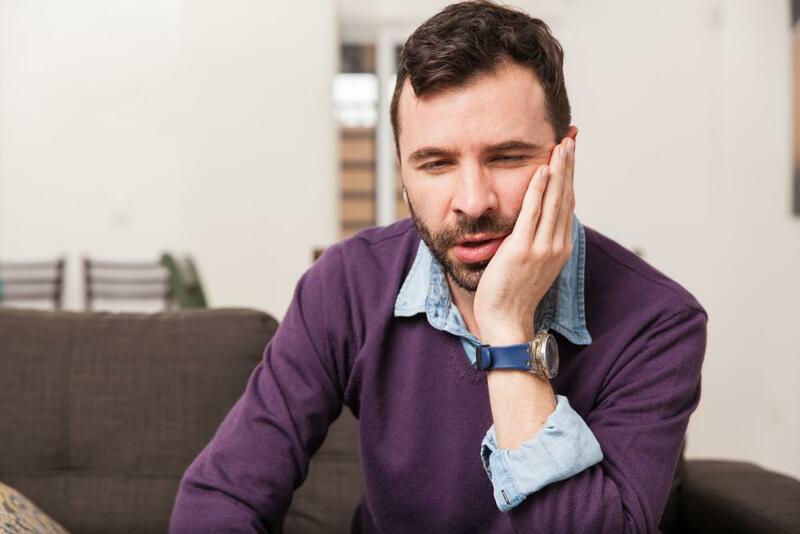 It can even affect teeth in the opposing arch, as teeth that are no longer opposed by a tooth can begin to emerge more than they should–called “super eruption.” And without stimulation, the gums and bone in the area where the tooth was lost can begin to collapse. In replacing your missing tooth or teeth, it’s important to choose the replacement option that best fulfills all the functions you’ve lost. Dental implants do that best. Not only do dental implants fill the space to prevent drifting, they provide support for your other teeth. Dental bridges and dentures actually depend on your teeth for support, but dental implants support themselves and give support back to your natural teeth. Dental implants give you the ability to continue chewing and eating all the foods you enjoyed before. Dental implants even support your gum and bone health. When implants are in place, your body will retain the bone and gum tissue, not let it collapse. Dental implants have been clinically shown to improve your quality of life. There are many reasons why this is the case: they’re healthier, they’re more comfortable, and they let you enjoy a wider variety of foods. But maybe you consider quality of life to be a luxury. Maybe you’d only consider implants to be a justified expense if they actually extend your life. Studies have not yet shown that dental implants extend your life, but we’re fairly confident they will show that, based on some of the studies we’ve already seen. First, studies show that people with more teeth live longer. Dental implants confer so much of the function of natural teeth that they can likely also contribute to an extended lifespan. For example, one of the factors affecting death at older ages is bite force. Dental implants provide for better bite force and better chewing ability than dentures. Still not convinced? Consider the value of dental implants as a medical treatment. A dentist recently calculated that for a person with a history of digestive problems, dental implants-supported bridges could save the insurance company over $75,000 during the first ten years. With a proven lifespan of over 30 years, those savings would be even more in the long-run, especially when you look at the continually-accelerating costs of medical care. When you add up all the benefits of dental implants, it’s clear that they’re not a luxury: they’re a smart investment. An investment in your health and your happiness. And they may even pay financial dividends, too. If you are looking for the smart way to replace one or more missing teeth, it’s time to look more closely at dental implants. 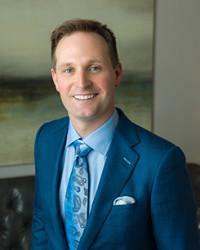 To learn more about the benefits of dental implants in the Houston area, please call 832-610-3123 today for an appointment with implant dentist Dr. Scott Young, Purveyor of Fine Dentistry in The Woodlands.